Priced below KBB Fair Purchase Price! 15/20 City/Highway MPG 2016 Ford Expedition Limited ***SUNROOF / MOONROOF***, ***LEATHER***, ***HEATED SEATS***, ***NAVIGATION***, 4WD. Odometer is 5156 miles below market average! Awards: * 2016 KBB.com Best Buy Awards Finalist * 2016 KBB.com Brand Image Awards Reviews: * Roomy third-row seat; strong and efficient turbocharged V6; easy-folding rear seats increase interior flexibility; tows more than similarly sized crossovers. 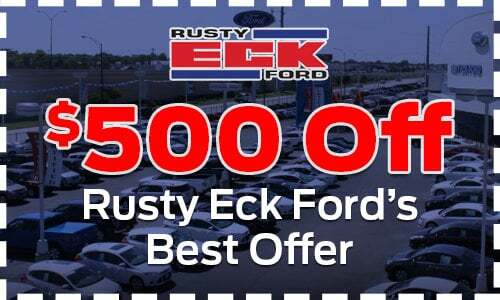 Source: Edmunds Located in Wichita KS, and also serving Emporia, Lawrence, Junction City, Enid, Hutchinson, and all the way to Kansas City.